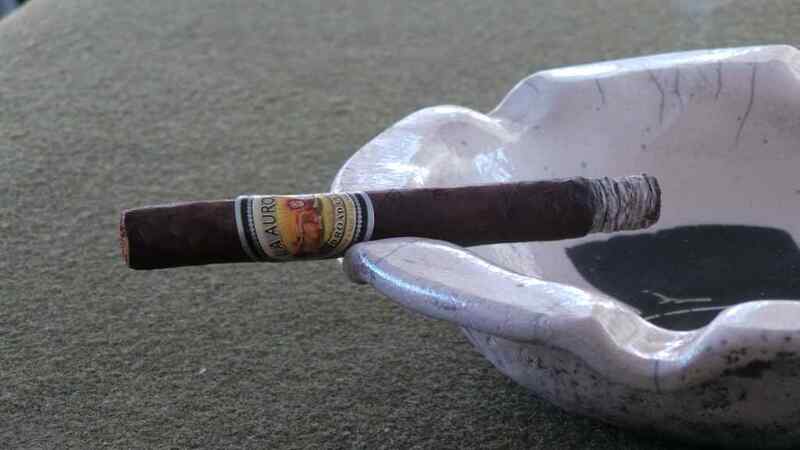 The EP Carrillo Dark Rituals was originally released to much clamor in 2011 as a Limited Edition, which sold briskly and was suddenly little more than a memory. 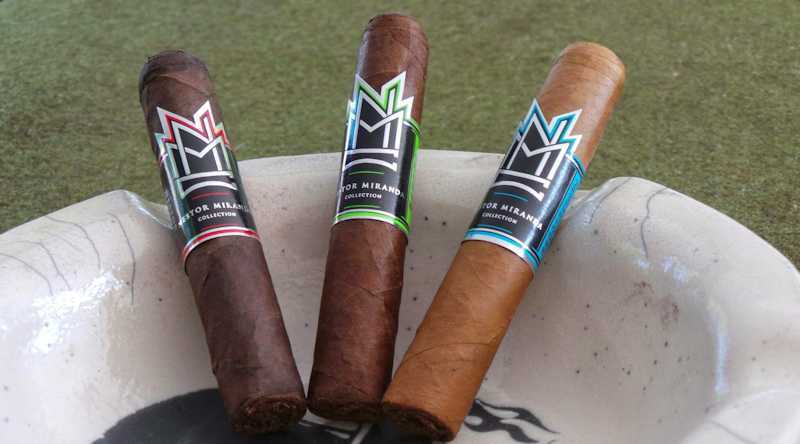 It was reproduced as a regular production item for Cigars International earlier this year, although I believe the blend was reworked for the current production. 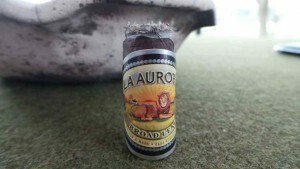 Craig was kind enough to supply a couple of these for the Half Ashed Episode 109 Cigar of the Week. The Original Release Dark Rituals carried an Oscuro Maduro wrapper over Ecuador Sumatran binder and Nicaraguan filler. 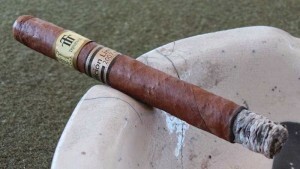 It was released in a single 6.5”” x 56 vitola with a hefty $15 MSRP. The coloration on the wrapper is very dark brown with moderate mottling and sparse tooth. The veins and seams are modest but visible. Pack density is consistent throughout the cigar’s length, and once clipped provides a near-perfect draw. The cold draw delivers a slightly sweet – and very “clean” cedar flavor. The aroma on both wrapper and foot are typical tobacco and perhaps a bit leathery. The initial puffs drawn from the EP Carrillo Dark Rituals are crisp, like slightly over-cooked caramel. I find a bit of spice on retrohale; more than I would have expected after almost 4 years, although by some standards restrained. Within a few minutes, a deliciously chewy sweet leather flavor has developed which is partnered with a mild espresso astringency that I find very entertaining. The spice remains, but is predominantly found on the retrohale. Without retrohale, the sweetness is considerably more pronounced. 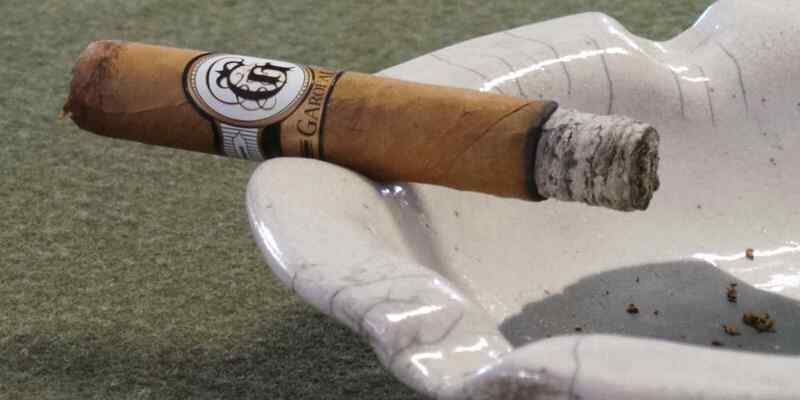 I do notice in the early moments that smoke production is a bit light when puffed, but seems plentiful when the cigar is resting on the ashtray – almost as if there might be a hole or loose spot in the roll (although I found none). 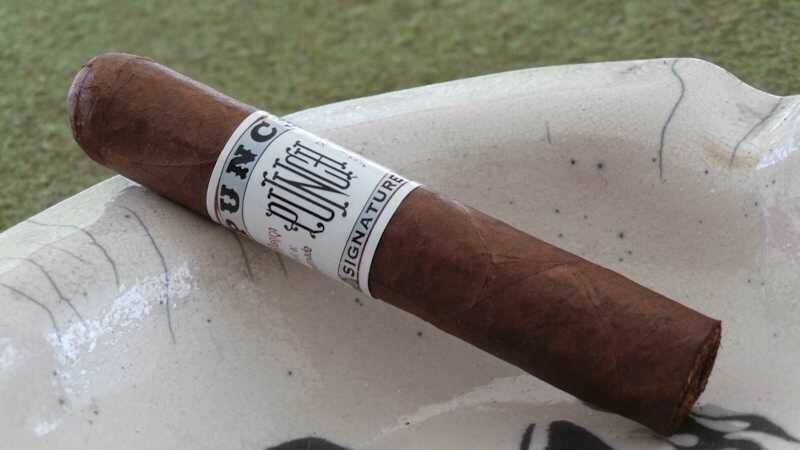 Going into the second inch, the Dark Rituals really begins to mature, showing a depth of flavor that I had not expected. The sweet, leathery profile has intensified and settled into a comfortable pitch. There are erratic inclusions of a nebulous citrus flavor that are fleeting but very charming when they show. I did have some issue with the burn wanting to wander. This never grew to a point that was catastrophic to the experience, but regular touch ups were required throughout the length of both examples smoked for this review. As I breach the final third of the EP Carrillo Dark Rituals, the occasional citrus has hit its crescendo and begins to wane. Ever abhorrent of a vacuum, nature saw fit to replace the citrus with the earlier noted leathery sweetness. The sweetness has a more prominent role than its earlier counterpart, and the leather takes a back seat. I did not couple this cigar with coffee, but I imagine it would pair nicely. The Dark Rituals finishes out with a flourish of dark coffee flavors, which continue to build until the very end. A lovely cigar. A word of thanks is due to my Half Ashed co-host for providing the Dark Rituals as a show cigar. Regretfully, I missed out on this line when they were originally released in 2011. I must admit I went into first light with some expectation as to what I would find. I was pleasantly surprised to find much more. While the original $15 price tag (or current market value if you can even find them?) and present day scarcity might be a deterrent for some, I would highly recommend giving this cigar a try if you ever have the chance. 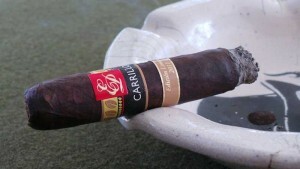 It is clearly one of the better EP Carrillo blends I have smoked to date. Highly recommended. 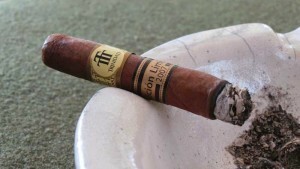 The commercially available Trinidad brand was introduced to the market in 1997 with the Fundadores, and the Edición Limitada trend began in 2000. For the first time in 2007 the two came together in this lonsdale. At 6.5”x42 it is a beautiful size to match the beautiful appearance of this unique stick. 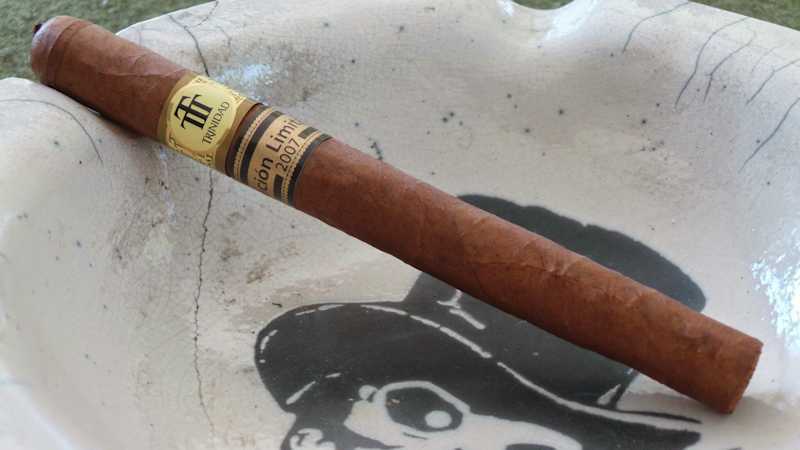 Trinidad, a decidedly sweet tasting brand, and the E.L. wrapper leaf, an almost agonizingly dark-tasting priming of tobacco were combined into this stick in September of 2007. 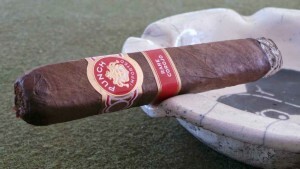 I’ve included this cigar because of what it SHOULD have been compared to what it actually is. 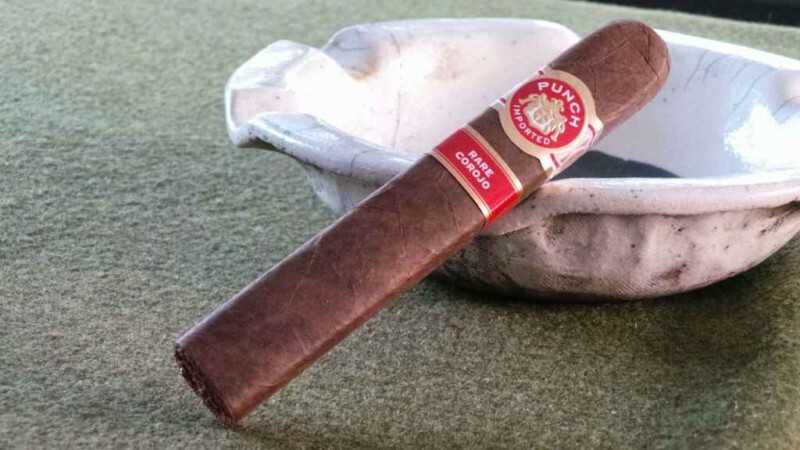 Unlike most reviews here on Half Ashed, I have not had two of this particular line in quick succession; they were spaced three-quarters of a year apart. Nonetheless, I wanted to know how the two would compare. I had a different-than-expected experience during the show, and wanted to see if the same would hold true today. One of the first things I noticed on the Trinidad Ingenios is the depth to which the cap extends beyond the shoulder of the cigar. 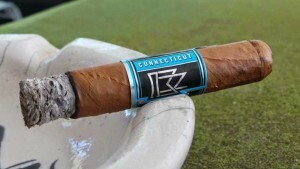 I don’t know if this is characteristic of the brand, but it went well beyond the normal scope and range of a cigar cap. 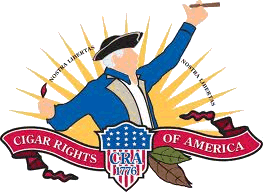 The wrapper is firmly planted in the medium brown color spectrum with no tooth of which to speak. The veins are small to medium in size and the pack feels firm and consistently distributed. Once clipped, the draw is slightly tighter than deliberate and produces a very “clean” (almost minty) flavor. It produces a bit of a tingle on the lips and a slightly tannic flavor rearward on the palate. As almost an afterthought, a dose of cedar comes through on the cold draw as well. The initial puffs from the Trinidad Ingenios are almost floral. It reminds me of the “Old Timers’” pipe tobacco blends with their hints of anisette. The floral character continued to sweeten, becoming almost like some sort of honeyed confectionery. 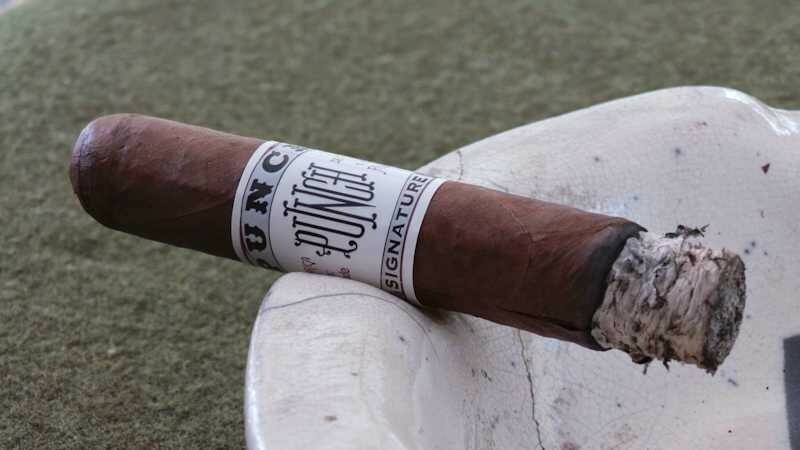 This would endure throughout the first third and into the second, and is a radical difference from what I experienced when we smoked these in 2014. During the second third, the sweetness waned, introducing a more leathery profile. The draw actually seemed to choke off around the midpoint of the cigar. I used a Havana Saver and was able to free it considerably. Before this correction, I had begun to have some trouble keeping it lit. The situation improved afterward. 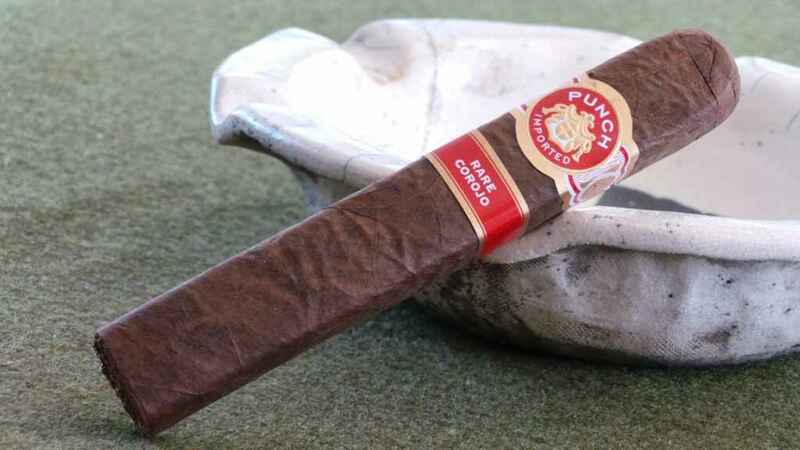 The sweetness abated somewhat around midpoint, and as I entered the final third of the cigar, I’m got a solid dose of dusty earthiness coupled with a darker sweetness –brown sugar. The strength took a noticeable uptick at this time as well. This would persist to the very end, although it never grew to an unmanageable level. I’d place it firmly in the medium range of potency overall. As I neared the end, a bit of charred marshmallow flavor tells me it’s time to put it down. I was told that the Trinidad lineup was “a monumentally sweet brand.” I can’t disagree. In the first example I smoked months ago, I found some sweetness. In this one, it was almost legendary. I am very impressed with how this most recent Ingenios managed to walk the line between sweet and cloying without overstepping the line at all. Outside of a few construction issues in the form of a slightly tight draw, I found it quite enjoyable. I don’t think I would spend my last dollar on more of these, but should an opportunity arise I would certainly not avoid the chance to smoke more. Today’s review is for the La Flor Dominicana 1994 “Rumba.” The cigar was introduced at IPCPR 2014, in celebration of the Gomez family’s 20 years in the cigar industry. The 1994 has a Mexican San Andres wrapper over Dominican binder and fillers. As detailed in a news item last July, a limited maduro version of the cigar has been introduced in collectible steins. The standard 1994 is available in 4 sizes, a 58 x 6 “Aldaba”, a 52 x 6.5 “Rumba”, a 52 x 5 “Conga”, and a 54 x 7 “Mambo”. While the maduro version is limited in nature, this non-maduro version of the same will remain a part of regular production. 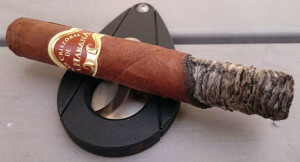 Retail for the Rumba is about $7.40 in the Tampa market, where I purchased all cigars in preparation for today’s review. We will also be featuring this cigar as our Cigar of the Week on Half Ashed Episode 106, scheduled for March 6, 2015. As mentioned above, the standard La Flor Dominicana 1994 I’m smoking today is not presented as a maduro, although it is as dark in color as many cigars that are. It has a very toothy wrapper that gives it a bit of a hazy appearance, but the background color is definitely in the darker spectrum of medium brown. The tooth also gives it an almost “sandy” feel at times. It has modest veins and visible but not prominent seams. The pack density has varied widely on the examples I have smoked. Of the dozen or so I’ve had, I have encountered draw issues on a few. None have been plugged or unsmokeable, but some (today’s included) have been very tight and required some effort to manage and keep stably lit. The prelight draw provides some initial berry sweetness and perhaps a bit of an earthy bent at finish. The aroma is more akin to sweet oats or even worn leather. The initial puffs from the La Flor Dominicana 1994 come through as bready and sweet. There is a modest amount of spice, which is only felt upon retrohale. This spice is tempered by the fact that I don’t really feel it on the soft palate as one might normally expect. It’s almost an afterthought at the tail end of retrohale. During this first third I have typically gotten some sweet citrus, although the flavor is quite sedate on today’s example. The burn has been generally well mannered on the 1994 – especially in the early portions of the cigar – although some have wandered at times. This is despite the issues I have had with the draw on some. Going into the midsection of the LFD 1994, I typically begin to notice that the earlier spice has entirely faded into the background and only comes through on the occasional puff. I personally retrohale the majority of draws, and probably tend to notice this more than most. 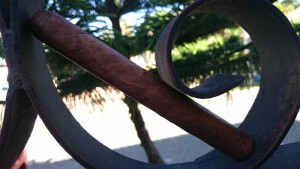 This portion of the cigar is characterized by an intensifying sweetness, reminiscent of the berry flavor pre-light. I won’t say that it is prominent, but recognizable. The bready flavor continues to play the protagonist, with the sweetness as support. In the final stretch of the cigar, the spice returns a bit and can now be felt on the soft palate. I have also noticed a tendency to develop a slightly tannic finish. The spice increase is a noticeable uptick, but none of those I’ve had were overpowering. I’d put the 1994’s strength firmly into the medium range. It probably brings a little less body than I typically expect from La Flor Dominicana as well. I don’t get the palate-drenching body that I would normally associate with the brand. The flavors are bold at times, but overall subdued. I’m comfortable keeping a few of these around in the humidor but don’t foresee filling a coolidor with them. With the first couple I smoked, I was quite enamored; after having a few with tighter-than-optimal draws I’m less so. Still, it is a solid blend that can be enjoyed by most any smoker at any particular time. I’d definitely recommend giving them a try. I think there’s plenty to enjoy, and with its “sweetspot” pricing it’s a winner.